Aishwarya rai was born on November 1, 1973 in Mangalore, Karnataka. She plays a perfect role of mother, wife and daughter. She is married to superstar Abhishek Bachchan and is the daughter in law to the legendary Amitabh Bachchan. This glowing beauty lives a very simple yet elegant lifestyle. Aishwarya started modelling at a very young age. Aishwarya Rai was only 21-year-old architecture student, when she was crowned Miss World. Her expressive blue green eyes, perfect face shape, attractive lips, straight and thick hair are this beauty’s highlights. Aishwarya Rai endorses reputed International luxury brands Longines, Lux and L’Oréal. We all of course know, that she is the most beautiful lady in the world. Now let us check what Aishwarya rai without make up looks like? Professional makeup artists spend hours and hours making celebs look gorgeous in films and also at public events. But there are a few actresses who manage to look their best even without makeup. And Aishwarya is certainly one among them. Simply love this gorgeous no makeup look on Aishwarya rai. Mani ratnam had used silver makeup and whipped it off. This gives her the shiny and no makeup up look. There are hardly any moments when you get to see her messed up with make-up or no make-up. But here are some of candid pictures of Aishwarya rai without makeup. I am not feeling jealous of her anymore. 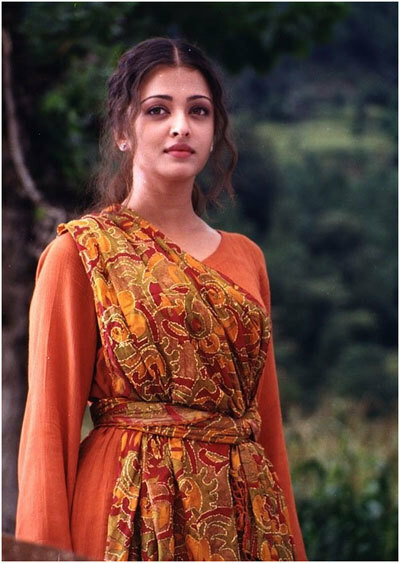 This image from “Taal’ shows Aishwarya without any makeup. Just a dab of lipstick and that’s it. She was ready to shoot then, even without make-up and let me say she looks gorgeous. This no makeup on Aishwarya rai again works wonders. I especially love her skin tone – flawless and white. Just a dab of gloss on lips and she is all set to roll. Absolute Diva! This teenage picture of Aishwarya Rai shows Aishwarya without any makeup on her. Obviously you cannot find her skin tone and those sparking eyes, but the face structure is definitely the same and appealing. Aishwarya Rai was caught in an event without any makeup on her. Wish she did at least something good with her hair too. She was thronged by paparazzi, and it looks like catching candid photos of Bollywood stars is now in vogue in India. 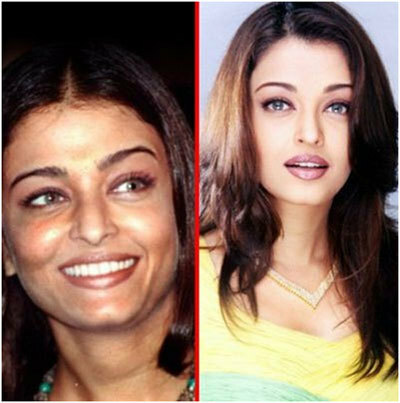 We can see Aishwarya without any makeup in several scenes from the movie – “Raavan”. The shot was just taken with no makeup and with scars added on face. Aishwarya rai was again caught on camera without any makeup on her face. Salute to her, must say she is gutsy to flaunt her skin without any makeup at such special occasion. But why not, look at her dewy skin. 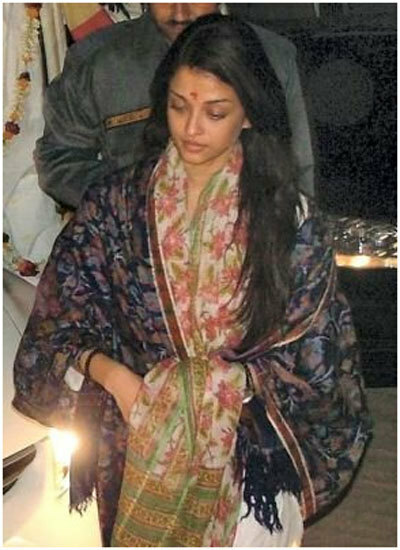 Here, Aishwarya Rai is spotted without any makeup outside a temple. Again a still from the movie “Raavan”, she looks amazingly beautiful and gorgeous here. Aishwarya has a beautiful and very transparent dewy complexion, and this can actually be noticed in the picture posted, which is without makeup. This is definitely a no makeup image. Her clear hazel eyes and the pinky glow on her face is more than sufficient to compensate for the lack of makeup. This is a candid picture of Aishwarya at one of the dance practice sessions. Even without makeup, she managed to look beautiful and flawless as ever. One of the pictures from her old times when she was modelling. She sure looks good without makeup. Aishwarya at a dance practice session without makeup. She looks as beautiful as ever. This still from a movie with no makeup is an example to prove that Aishwarya is the most natural beautiful actress in the world.